A reliable source for Pressure Switch Manufacturers information and a resource for accessing leading Pressure Switch Manufacturers and suppliers. Pressure switches are electrical components all about pressure control. They do so by sensing changes in liquid and/or gas pressure and reacting with a preprogrammed response. Specifically, they open or close when activated at certain pressure points, or actuation points, or in other words, when pressure reaches a predetermined level, whether it be rising or falling, on their input. Usually, the response garnered by a pressure switch is automatic, but sometimes users must open or close the switch using a manual reset button, only after the switch has alerted attendants to the pressure change with an alarm or another signal. Pressure Switches Pressure switches are electrical components all about pressure control. They do so by sensing changes in liquid and/or gas pressure and reacting with a preprogrammed response. We manufacture unprecedented pressure switches. These top of the line devices are strong and highly proficient. 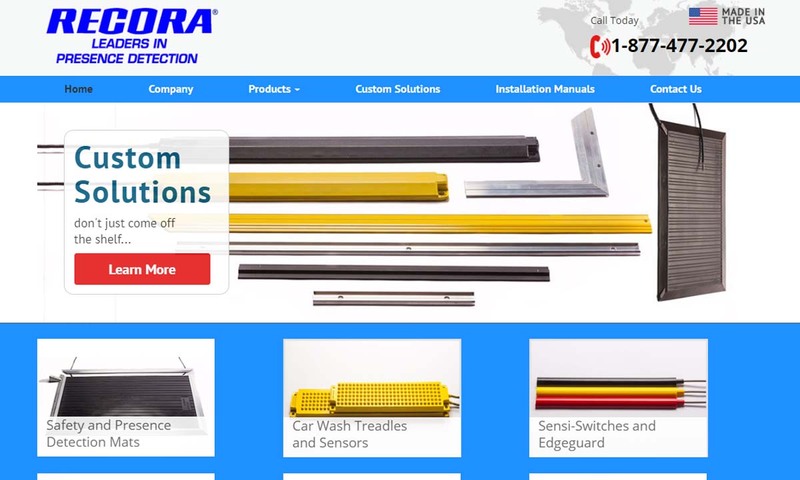 If you are in need of sophisticated items then our engineers will assist you with our processes to discover the best product for your application. 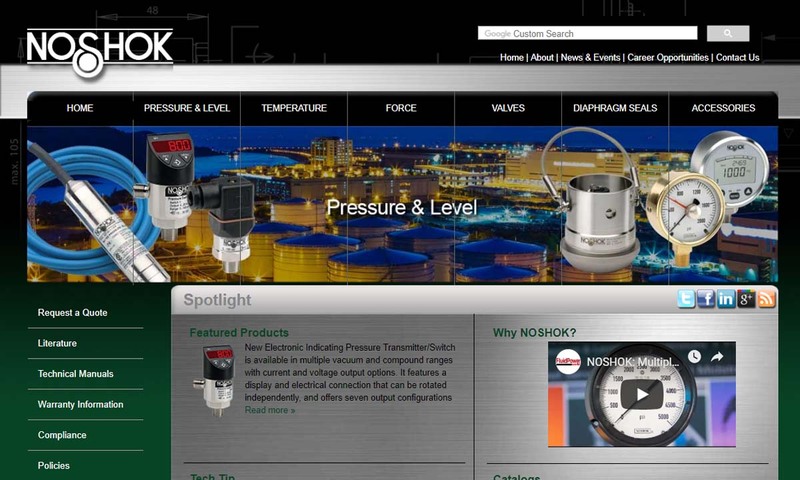 Established in 1967, NOSHOK is a manufacturer of pressure switches. We also manufacture pressure gauges, vacuum gauges, low pressure gauges and stainless steel gauges for a multitude of industrial applications. Since 1980, KOBOLD has been a leading manufacturer of high-quality pressure switches, gauges and transmitters. 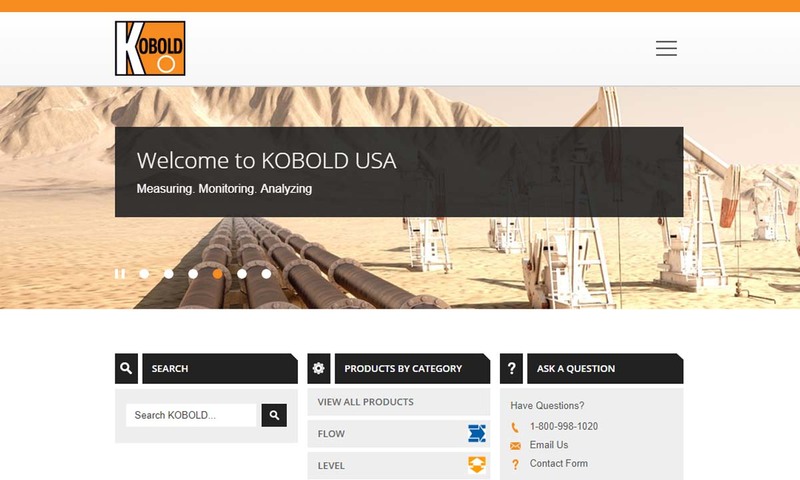 KOBOLD brings to you 25 years of experience, excellent customer service and FREE technical support. Pressure Switches produces miniature pneumatic components such as differential pressure switches, vacuum switches, air and oil pressure switches plus liquid level switches. Our miniature components are for light- to medium-duty applications. The standard and custom pressure switches, controls and pressure-sensing electrical devices we manufacture are used in car wash, consumer, medical and industrial applications. 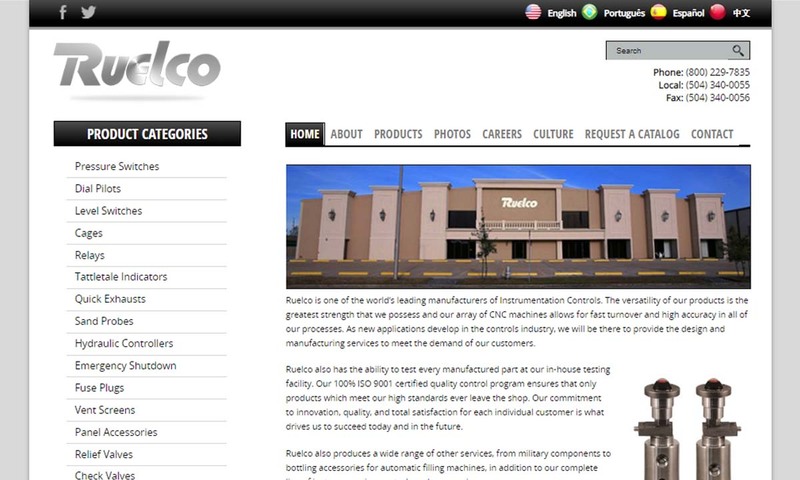 At Ruelco, you can count on us to use our expertise to design, manufacture, install, and service top quality process control equipment. The first person we know that measured pressure was Galileo. He made history when, in 1594, he patented a water pump that could irrigate farmland using water pressure. Fifty years later, in 1644, Evangelista Torricelli demonstrated pressure, though he was not totally cognizant to it. He did so when he found that if he dipped a mercury-filled vacuum tube with an open bottom into a bowl of mercury, the mercury would drop 760 mm every single time. He referred to this as a vacuum, though he was actually witnessing pressure. In 1650, Blaise Pascal discovered that the mercury in Torricelli’s tube moved per the weight of the air above, which he named pressure. This discovery inspired many other engineers and scientists to study air pressure for themselves. In 1661, for example, Robert Boyle concluded that, when you know the volume of gas at a certain pressure, you can calculate that pressure if and when the volume changes and the temperature and amount of gas stays constant. He wrote this out in the formula: x V = K.
Based on the work that scientists did during the 1500s and 1600s, scientists in the 1800s built the first pressure switch products. One of the first of these was the aneroid barometer, which Lucien Vidie invented in 1843. This pressure switch featured a spring balance that mechanically amplified under pressure, offering insight into atmospheric pressure. Just six years later, Eugene Bourdon patented a pressure gauge called the Bourdon tube, which is still in use today and the basis for all electrochemical pressure switches. In 1930, engineers created an alternative to mechanical pressure measurement when they created the first pressure transducers. Eight years later, separate groups of engineers working at the California Institute of Technology and the Massachusetts Institute of Technology, respectively, came up with bonded strain gauges. Though they came up with these devices at the same time, a representative of Caltech, E.E. Simmons, applied for and received the patent first. Bonded strain gauges set the stage for the development of solid-state pressure switches. These, which originally featured a triac switch along with a bonded strain gauge sensor, came out in 1980. Solid-state pressure switches are useful to this day, though manufacturers now make them with much more advanced features, like digital outputs and digital displays. They are also far more intuitive than earlier versions. We believe that the future of pressure switches will be all about intuition, as they become more accurate, faster to respond and faster to adjust. Pressure switch manufacturers make their products by assembling their components. Some pressure switches work using an electrical output signal and a programming interface. If this is the case, manufacturers can create a pressure switch that works with one of a few different program types.  First, manufacturers may install an interface that uses operator input or a logic system to update switch points. Second, they may install an interface and factory program it with switch points that do not change. Manufacturers have a lot of options when it comes to pressure switch materials. Examples include cast aluminum, brass, acetal, glass reinforced polyester, plated steel, stainless steel, neoprene, polycarbonate, and polyvinyl chloride (PVC). During pressure switch design, manufacturers think about a few different design factors, such as cycle rates, the pressure(s) level(s) that must actuate the switch, the required degree of switch sensitivity/accuracy, and switch adjustability. Pressure switches all have a least one point of pressure, or actuation point, but they are not limited, and may have several. In addition, manufacturers offer switches with unalterable, factory-set pressure points as well as switches with adjustable pressure points. To customize your pressure switch, manufacturers may adjust the number of actuation points, switch cycle speeds, adjust pressure sensitivity, adjust pressure range, program when your switch opens and closes its flow, and/or change the number of cycles your switch can complete before resting. Pressure switches feature a sensing element combined with either an interface program or a snap-action switch. Pressure switches can sense pressure with the assistance of a variety of electronic or mechanical sensing elements, especially piezoresistive pressure sensors, elastomeric diaphragms, and pressure transducers. Piezoresistive pressure sensors are commonly employed by electric or electronic pressure switches. Electric switches use them by converting the pressure level they sense into an electrical signal that can be read on a digital display. Elastomeric diaphragms are highly flexible barrier membranes, made from elastic polymers. They adhere to an enclosure, allowing pressure, but not fluid, to flow to the other side to be sensed. Usually, elastomeric diaphragms actuate mechanical pressure valves or switches. Pressure transducers act as sensors. They sense pressure and then emit a signal. Frequently, they work in conjunction with display meters to make interpretation easier. Manufacturers fabricate a wide range of pressure switch types. Some of the prominent pressure switch varieties are hydraulic pressure switches, pneumatic pressure switches, high pressure switches, and low-pressure switches. First, all pressure switches can be defined by whether they are hydraulic or pneumatic. Hydraulic pressure switches deal with liquid pressure. Common applications of hydraulic pressure switches include temperature regulation in pools and a number of automobile system functions (temperature switches), such as those of engine warning lights, brake lights, dust control systems, torque converters, automatic transmission, and locking mechanisms. Pneumatic pressure switches, also called gas pressure switches or air pressure switches, deal with gas pressure. Applications associated with pneumatic pressure switches include the regulation of gas compressors, the charging of batteries, the activation and deactivation of gas pumps, and the switching on and off of alarm lights in aircraft cockpits and cabins. High pressure switches and low-pressure switches each serve applications at different ends of the pressure level spectrum. 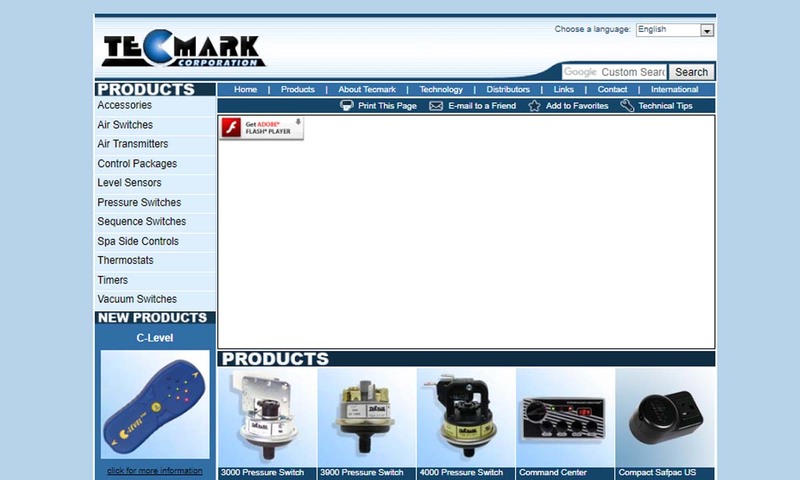 Other varieties of the pressure switch, all serving semi-specific purposes, include oil pressure switches, water pressure switches, well pump switches, air compressor switches, differential pressure switches, furnace switches, ultrasonic level switches, displacer level switches, vacuum switches, diaphragm pressure switches, and magnetic float switches. Oil pressure switches monitor the oil pressure of a car engine and signal the driver when said pressure has gotten low. Water pressure switches regulate water pressure by increasing flow when it has dropped down below an acceptable pressure level, and halting flow when it has reached its ideal pressure level. Well pump pressure switches do the exact same thing, but they are made specifically to regulate water well systems. Air compressor switches are paired with compressor systems, where they alert the system of when it needs more pressure, when it has the right amount of pressure, and when it does not have enough air to complete the suction stage. Differential pressure switches balance the differential pressure between a cavity and an open atmosphere, like, for example the difference in pressure between an airplane cabin and the air outside of the airplane. To keep track of pressure, differential pressure switches rely on differential pressure gauges, which measure differential pressure in psi. Furnace pressure switches, regardless of their type (of which there are many), all serve by either tracking a furnace’s fresh air supply or by making sure it has an adequate fuel supply at all times. Ultrasonic level switches are impervious to significant changes in temperature and pressure and have no moving parts. Therefore, they are the perfect pressure switch for applications involving sediment and tanks that store mass amounts of liquid. 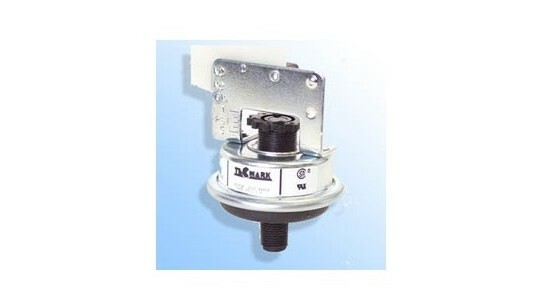 Displacer level switches use displacement and a set point to maintain the level of liquids in a sump. They are valued as economical, reliable, and easy to adjust. Vacuum switches respond to changes in negative pressure in order to help regulate the pressure between two closed cavities. Pressure sensitive mats emit one signal or several when you apply force to them. They are literal mats that customers use to either open doors, signal the interlock system of entrance into areas where robotic machines work, or alert security to someone attempting to enter a space. Diaphragm pressure switches are those mechanical pressure switches that rely on elastomeric diaphragms to change position. Typically, the elastomeric diaphragms open or close either mechanical switches or mechanical valves like solenoid valves. Magnetic float switches are a type of float switch that detect the level of liquids inside a hermetically sealed tank using a magnetic float. Magnetic floats are switches mounted inside tubes that also contain a magnet. Pressure switches offer many advantages to their users. First, they are easy to operate and understand. Second, they are accurate and reliable. On top of that, pressure switches are versatile. Manufacturers can customize them to measure the pressure flow of all kinds of air flows and liquids. Examples of common pressure switch accessories include pressure gauges, pressure fittings, sensor mounts, solid-state relays, delay relays, and audible alarms. The standards to which your pressure switches need to adhere depend on your application, industry, and location. Also, if you have an electric pressure switch and you’re in the United States, it’s a good idea if your pressure switches are certified by NEMA. NEMA, or the National Electrical Manufacturers Association, puts out standard ratings related to composition, safety, tolerances, performance, etc. If you plan on purchasing pressure switches to be used in Europe, we advise you get products certified by CE (Conformité Européene) and/or IP (Ingress Protection). We also recommend you purchase a switch that comes with a UL safety rating. To learn more about the exact standards your pressure switches should meet, talk to your industry leaders. If you’re in the market for pressure switches, you need to connect with a high-quality provider that can manufacture for you reliable and effective pressure switches. It’s extremely important to not cut corners on this because reliable and effective pressure switches can make the difference between success and failure, and safety and danger. 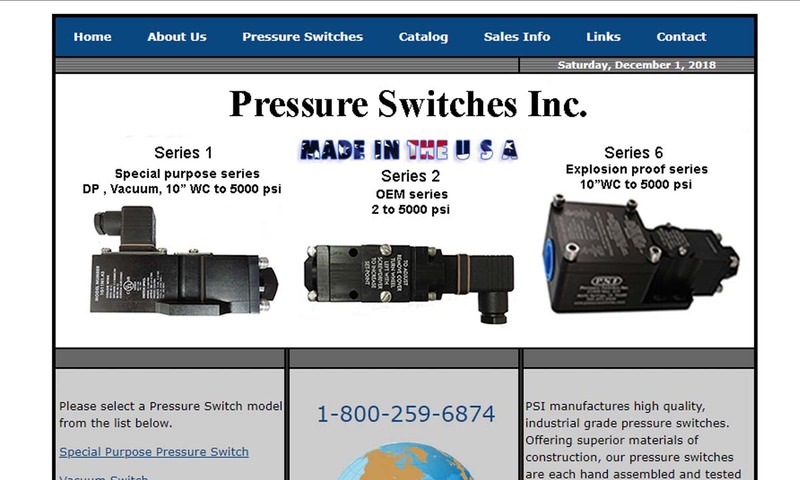 To find a great manufacturer, check out those pressure switch manufacturers that we have listed on this page. As you look them over, keep your specifications and requirements at the forefront of your mind. Based on your needs, pick out three or four manufacturers you think will best serve you. Then, reach out to each of them to discuss your specifications. During these discussions, don’t forget to talk about your budget and delivery preferences. After you have spoken with each manufacturer, compare and contrast your conversations, and pick the right one for you. Good luck!